The electoral maths may favour Labour, but by how much…? How much is a set worth in tennis? 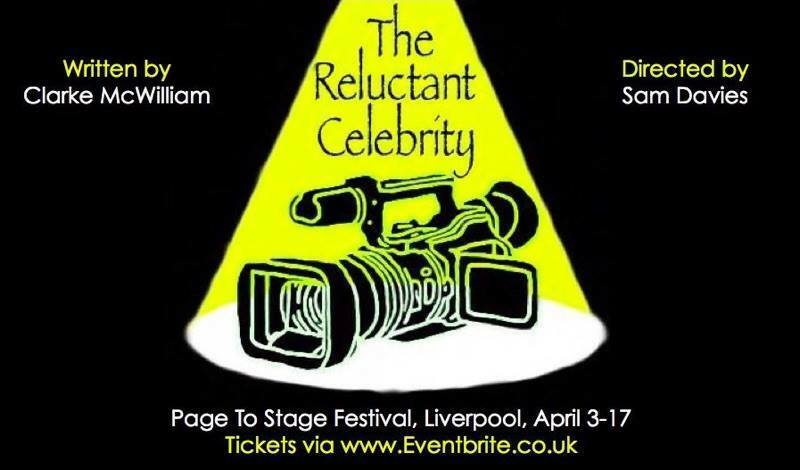 This is the second in a series of short interviews with people connected to the Page to Stage Festival, a two-week showcase of new theatrical writing, which will take place in a variety of venues around Liverpool between 03 and 17 April, 2016. I am covering Page to Stage 2016 for the Little Written Podcast because I was lucky enough to have a play selected for performance at the festival, so these interviews should serve as a nice (if very modest) bit of added publicity for everyone involved. In this episode, I talk to Clarke McWilliam, about his play, The Reluctant Celebrity. If you like what you hear, check out the Facebook page for the play. My play, An Everyday Apocalypse, tracks the painful breakdown of a marriage against the backdrop of a zombie uprising (though it’s really not about zombies!) If that sounds like fun, please follow the Twitter account and like the Facebook page (or even the Google+ page if you are that way inclined). Many thanks to John Mc for organising the festival and to Fruit & Fibres Canteen & Craft Workshop, where this interview was recorded. PS. The frogs and crickets (picked up from SoundBible) are a public domain substitute for a theme tune… and yes, that is indeed celebrity mathematician and broadcaster, Dr Hannah Fry, kindly reading the podcast title.